Everyone needs to get away sometimes. That’s easy to do with this free gift, the black Hawaii Islands Virtual Reality Headset! With your qualifying purchase, you’ll get close and personal to the future of entertainment. 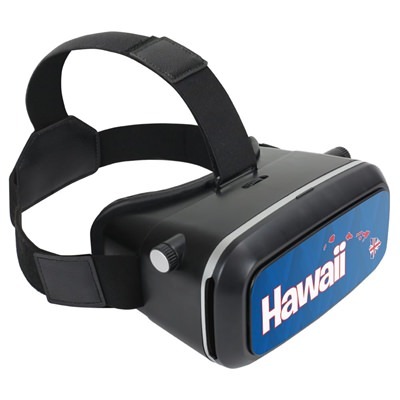 Lightweight, easy to wear and an exciting venture into virtual reality, you’ll go bonkers when you receive this gift. Compatible with most cell phones (supports phones with 3.5-6” screen size) and ready for you to enjoy!